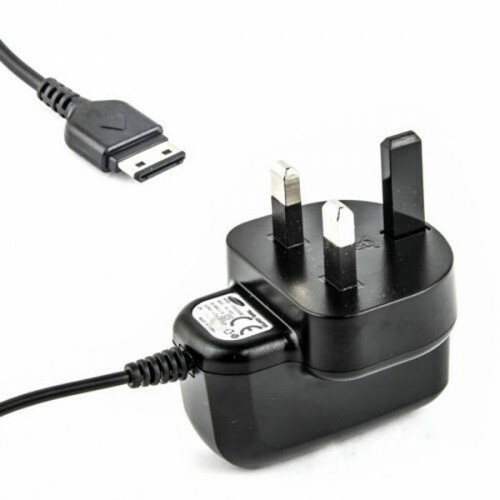 This mains charger is a perfect spare/replacement for original Samsung charging device. Simply plug in and charge, works in conjunction with your Samsung cell phone to automatically stop charging once the battery is full. This charger does its job. It charges my phone. The style is handy for plugging into and removing it from the socket and it is a good sturdy construction. Very pleased with the charger and would buy another if necessary. 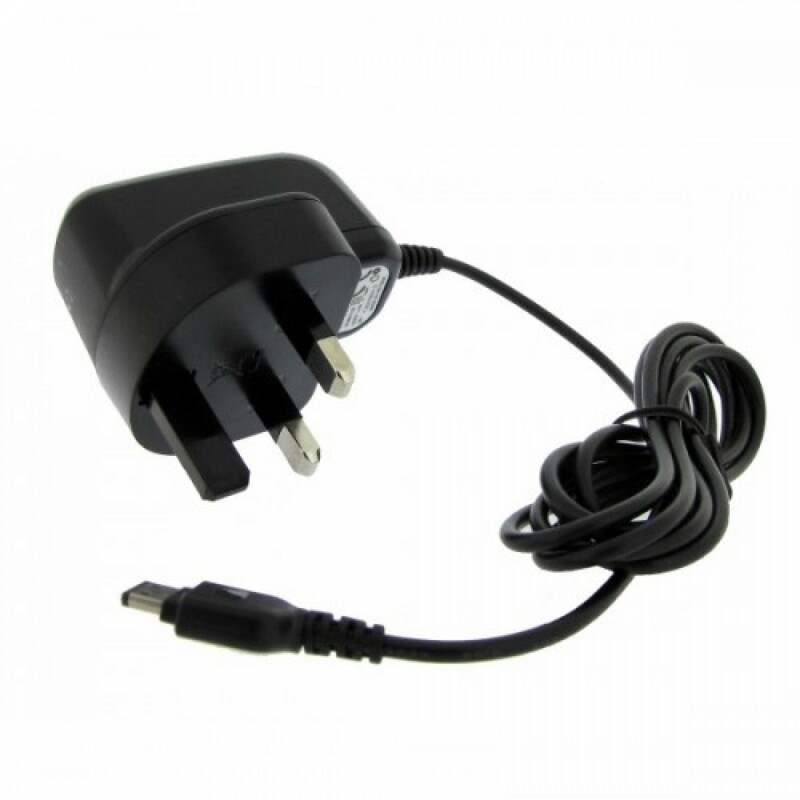 I had made a silly error when I ordered my charger. The email I sent to the company explaining what I had done was responded to almost immediately and the person I phoned to confirm that everything was in order was so polite and helpful. The charger arrived in a very timely fashion. I was delighted with the service.